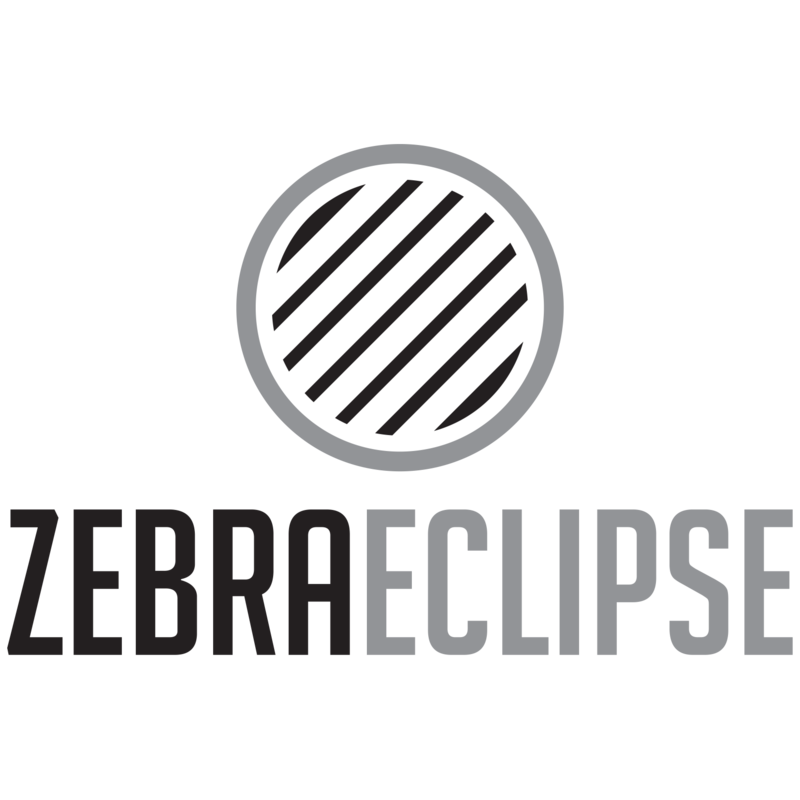 Zebra Eclipse Studios is home to an observation. In this digital age each of us are a publisher. A Facebook post is an act of publishing as each update shares with an audience. Each tweet, each Xbox Live achievement, each Pinterest like, Fitbit report or even each time our smartphone shares location details with a technology company is an act of publishing. Content is given to an audience. At the same time traditional publishers are changing. The skills and services offered by the publishing house focus on the editing and marketing of the book, music or game in response to Amazon, Spotify or YouTube turning the act of publishing into a push button exercise. This affects everyone. The law struggles to keep up. People are sometimes unaware of whether their tweets are legal or not. Cat videos taken on a smartphone earn more plays than expensive branded content. Privacy and data security needs do not line up. So what does the future hold? Does it rest in the hands of Creators, Curators, Community Moderators and those who can work with them?